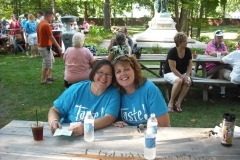 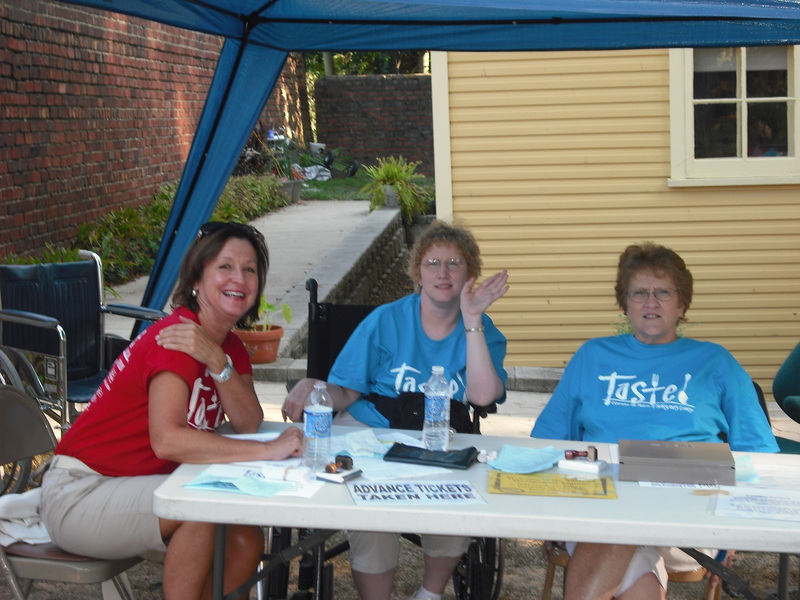 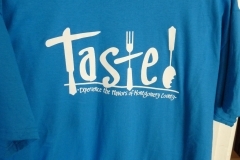 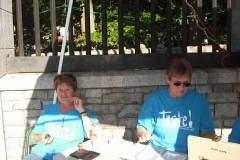 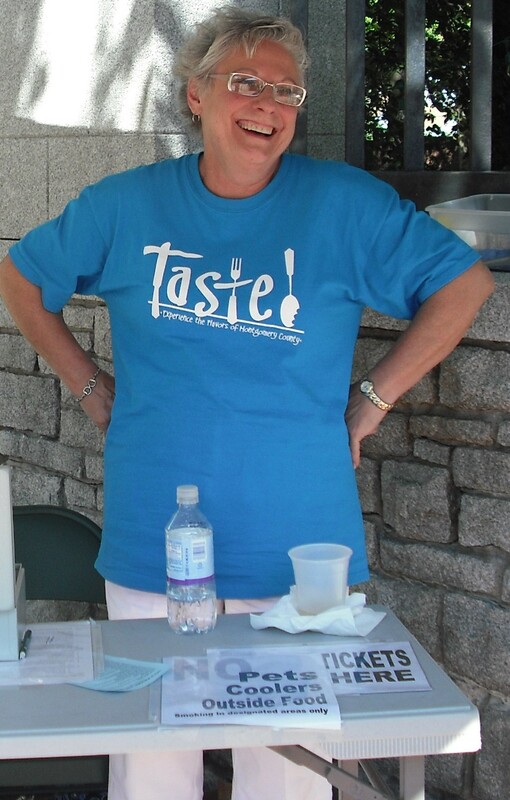 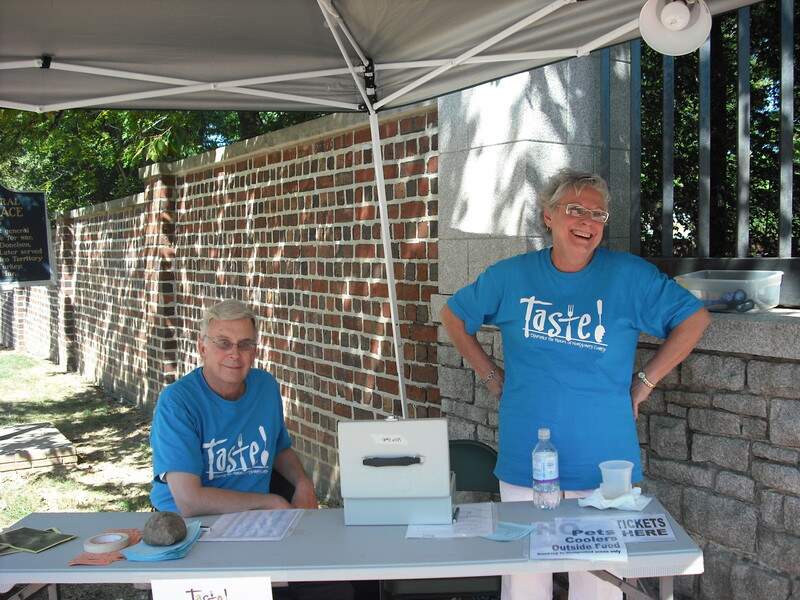 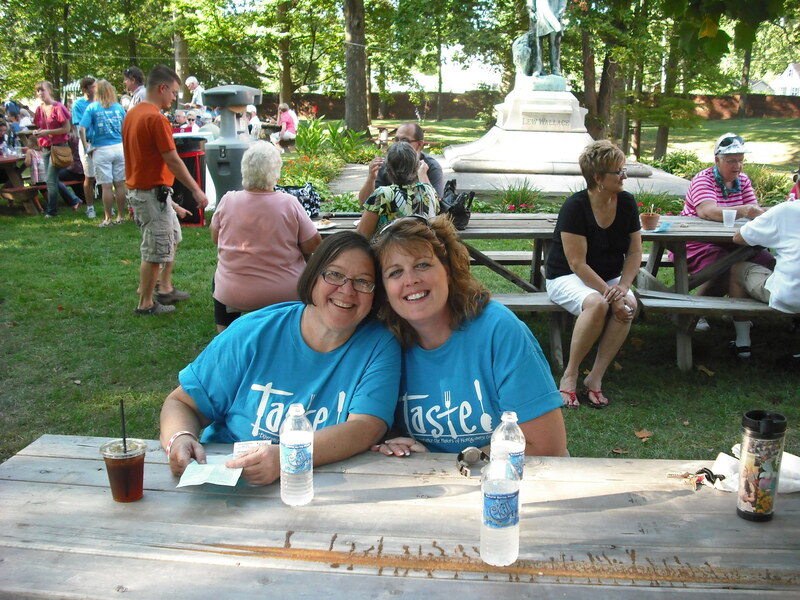 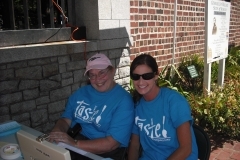 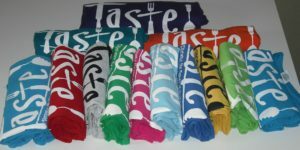 Volunteers get free admission to the TASTE and a TASTE T-shirt! 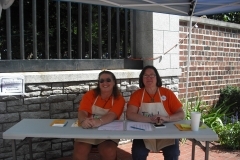 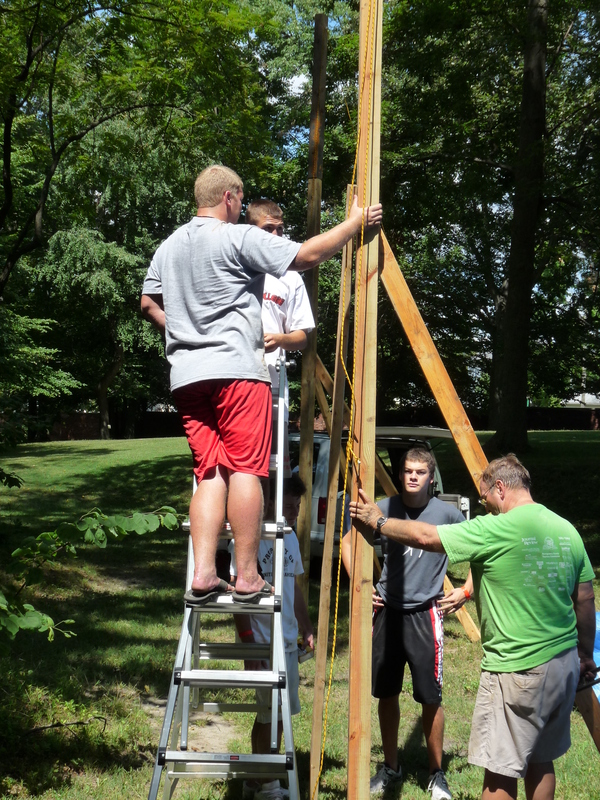 Volunteer signups open in June. 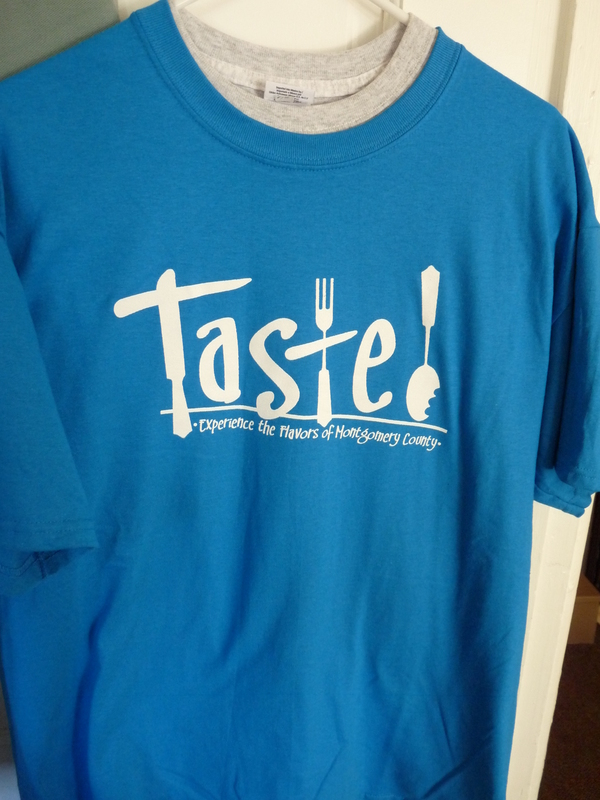 Volunteers who wear a t-shirt from a previous year’s TASTE receive 3 free food tickets. 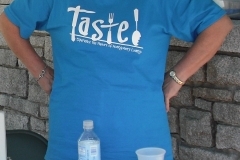 We will provide t-shirts if you would rather have a new t-shirt. 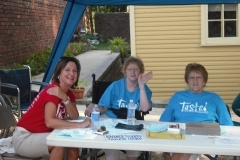 Volunteers must choose a shirt size on the registration form to receive one. 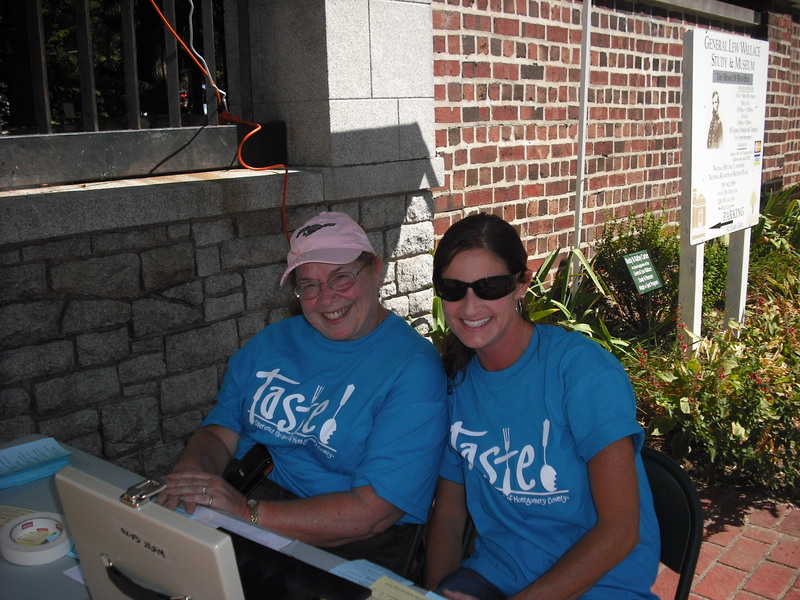 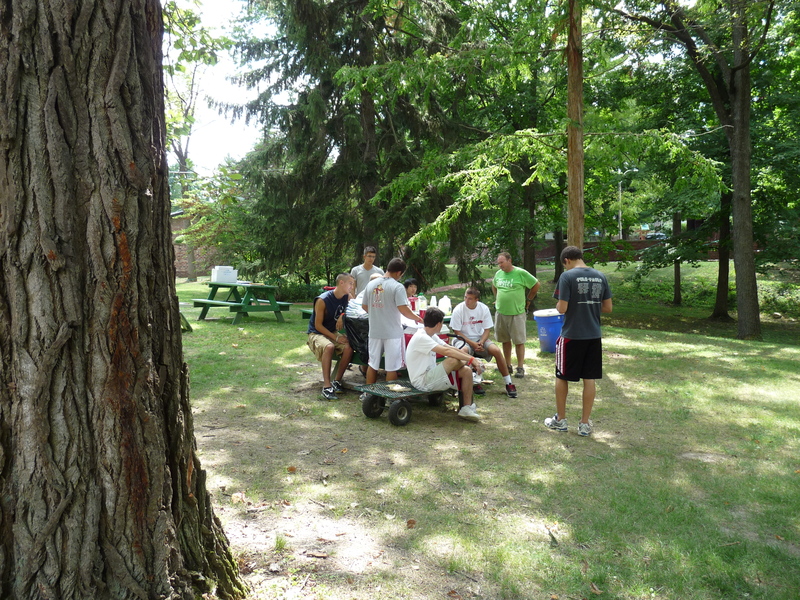 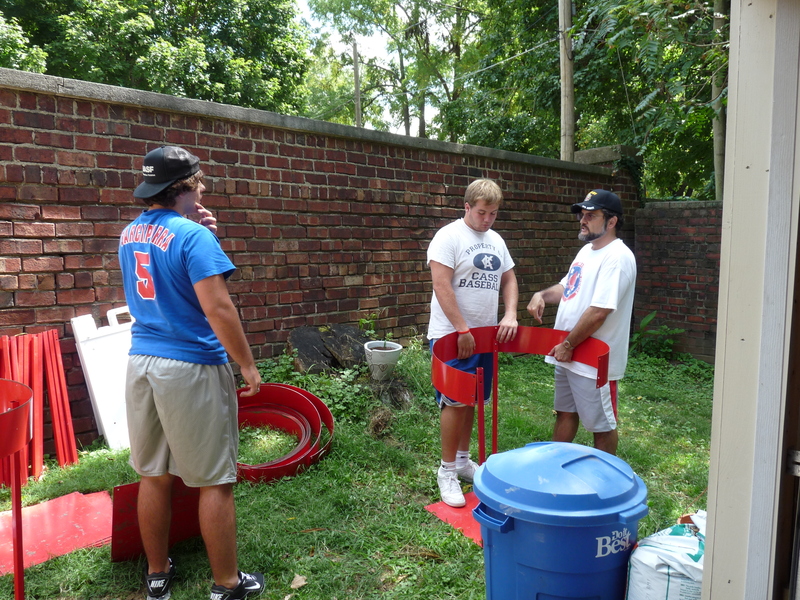 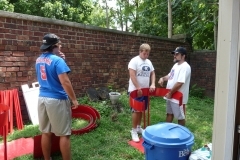 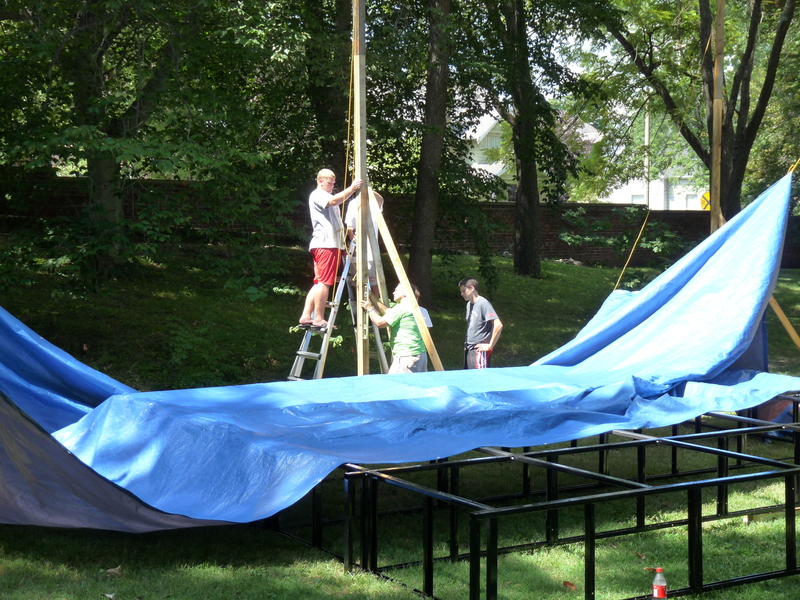 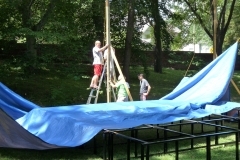 Volunteer positions include: food ticket sales, gate admission sales, ID checking, trash cleanup, set-up, and cleanup. 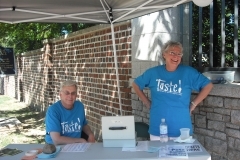 Most volunteer shifts are only three hours long, leaving you several hours to enjoy the music and delicious food at the festival. 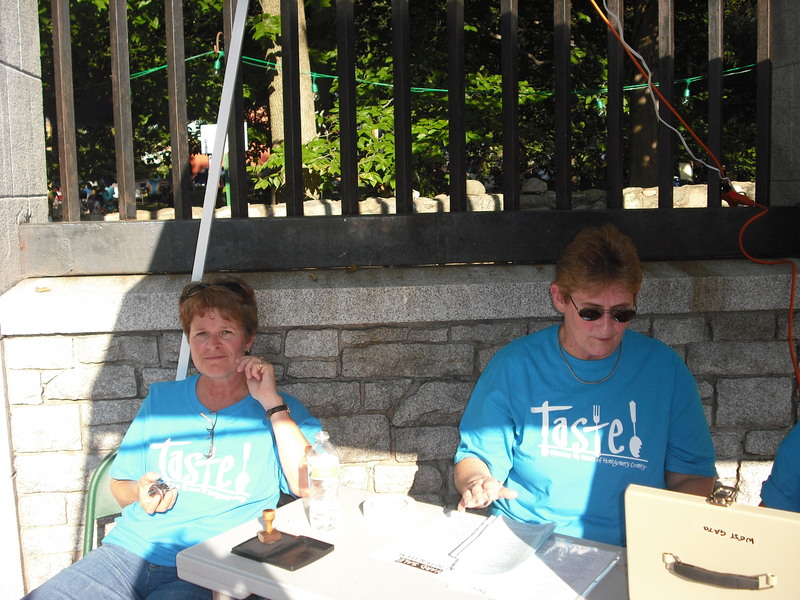 Online signup opens in June for this year’s TASTE. 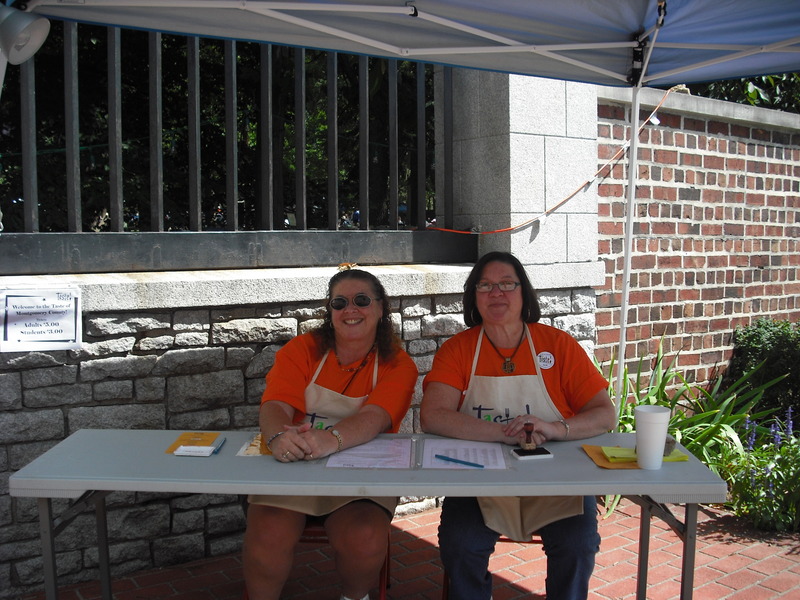 SignupGenius handles our volunteer registration, so you will need an email address in order to sign up. 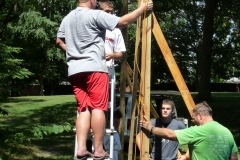 If you have questions, please email Amanda McGuire or call 765-362-5769.